Makemake. A new name to add to your list. Makemake (pronounced “maki-maki” “MAH-kay MAH-kay”) is the newest dwarf planet. 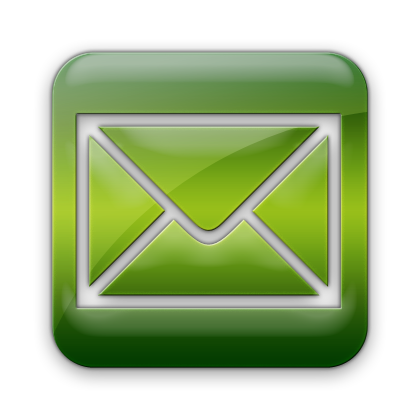 It was discovered in 2005, but just gained its new official status (and name) in mid-July. 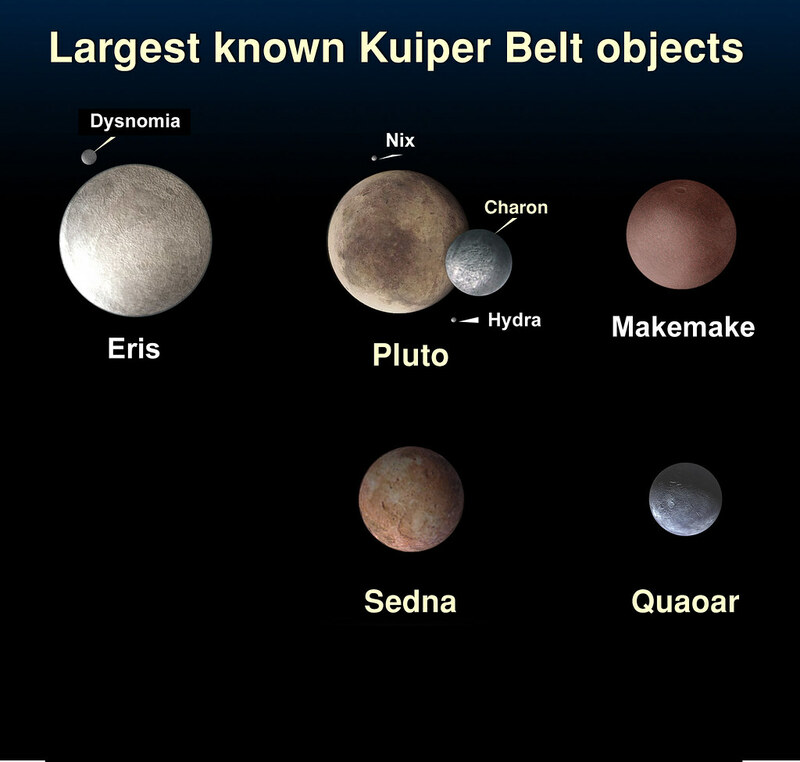 Artist’s conception of the largest known Kuiper Belt Objects and their moons. Where’d I Get My Info? Click on “music”, the song is called “I’m Your Moon”, in the “Thing a Week Four” album. Listening if free; he wants a dollar to download. You can also subscribe to the podcast and get all of the songs in the “Thing a Week” series free.